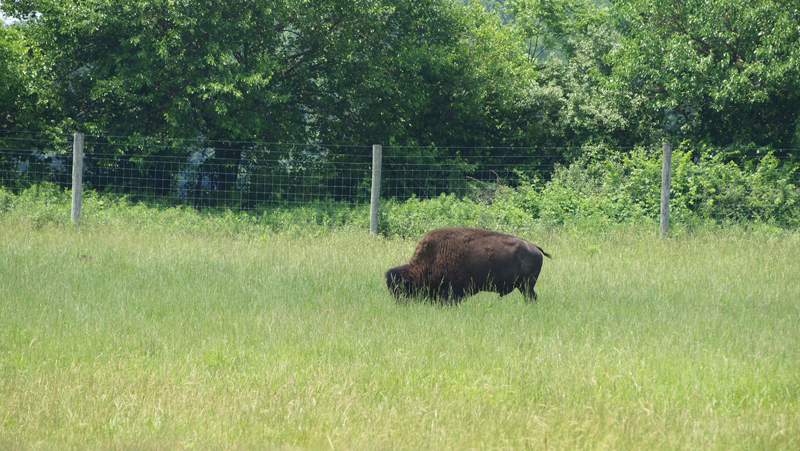 After a leisurely country drive, a few precariously designed turns and about 10 miles of undivided, supposed “two” lane roads, Victoria and I pulled into the welcome center at Wolf Park in Battleground, IN. Shortly after we arrived, we met our lovely co-tourists Sophie, a physicist originally from Germany who recently (in December) joined a research facility in Chicago, and her boyfriend of nine years, Florian who still lives in Germany. Dr. Florian, a trauma surgeon, was completing the final few days of a two week visit. Obviously, his name wasn’t Florian Florian, I just didn’t get a last name. They had decided to spend the day (and the evening) at Wolf Park. The two were very generous, great conversationalists, obviously quite intelligent and, with their questions and insight into the struggles of wolf conservation in Europe, added a great deal to our tour. Our tour guide Rachael, a student at Purdue explained that Wolf Park was established in 1972 by ethologist Dr. Erich Klinghammer. Ethology is a specialization of zoology focusing on the scientific study of animal behavior. Rachael told us that Dr. Klinghammer originally studied birds, but a severe allergic reaction to his research doves caused him to shift his attention to wolves. His serendipitous allergy led him to establish what today is one of the largest unaffiliated wolf research facilities in the United States. 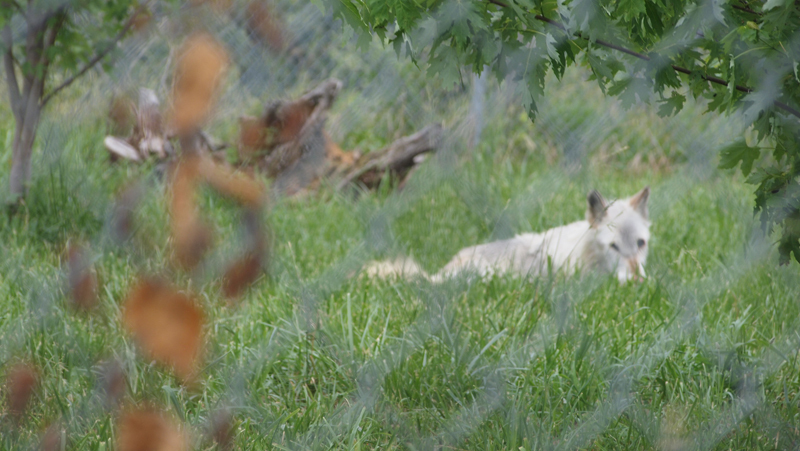 The tour kicked off in front of the coyote enclosure that features two coyotes – Twister and Willow. Rachael expressed that coyotes are often mistaken for wolves – though a side-by-side indicates obvious physical differences. They actually have major distinctions in their behaviors as well. Coyotes often hunt small prey, carrion or even eat some vegetation alone or in pairs and almost never in packs, while wolves – because they seek larger prey animals like deer – almost always hunt in packs and rarely eat smaller prey unless necessary. 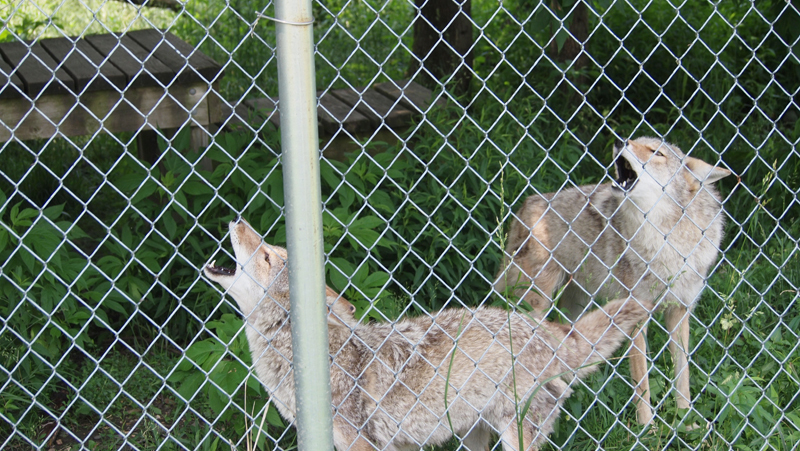 After a loud, ear-piercing live demonstration of the coyotes’ calls was incited by our talented tour guide, we moved on to the wolf enclosures. The park has 14 wolves separated into a main pack led by alpha males Wotan and Wolfgang, and smaller enclosures that house the wolves who have been driven from the main pack and those who have grown too old to compete socially with the younger, stronger males and females in the group. 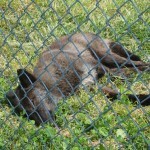 One wolf, Kiri, is 18 years old and maintains his own enclosure. 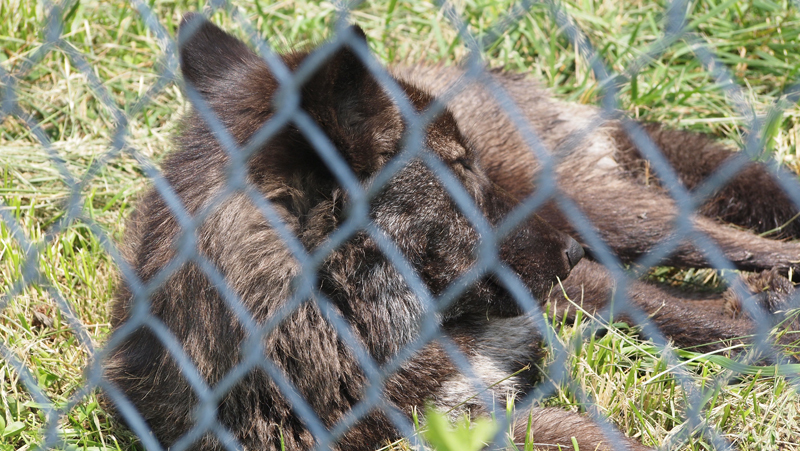 On average, wolves in the wild live 5-8 years, but in captivity, with the right care, they often live for more than a decade, but Kiri’s longevity is still pretty amazing. 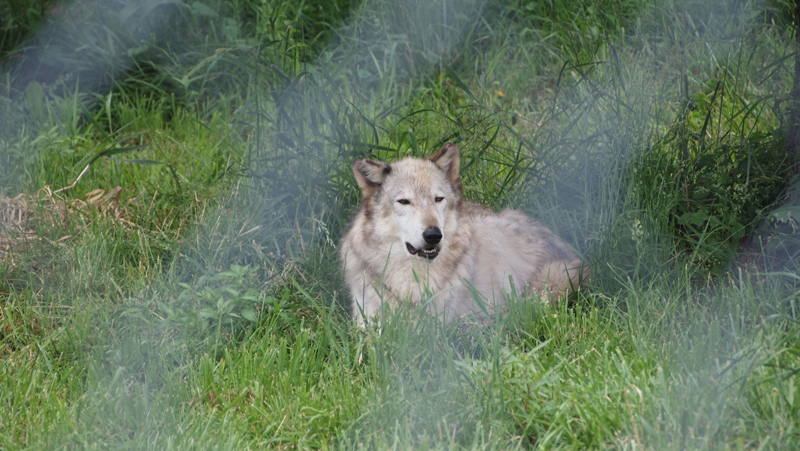 Unfortunately, we visited in the early afternoon and many of the wolves were hidden away in the shade. 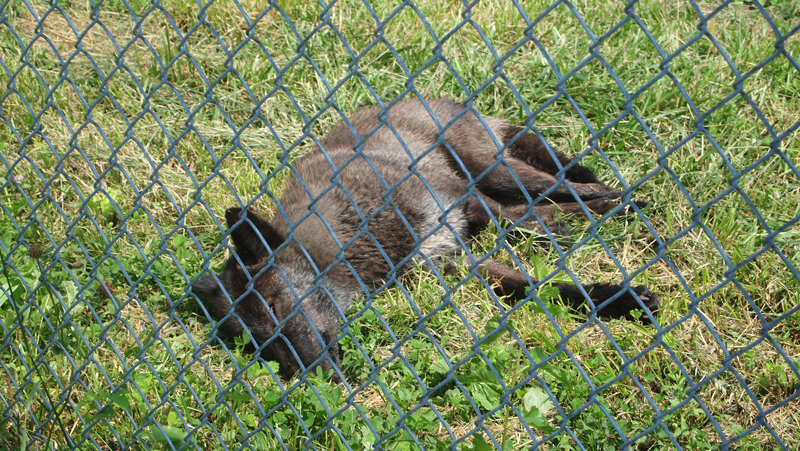 Those wolves we did see were extremely lethargic or sleeping. 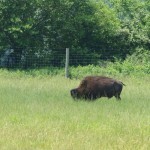 But this inactivity gave us the opportunity to ask many questions, and focus ourselves on pack life. Though a tad simplistic, a wolf pack, we learned, operates a great deal like an office. The alpha male and female act not as leaders, but simply as dominating presences. Much like that supervisor we’ve all had the pleasure with whom to work and report, the alpha wolves do not contribute a great deal additionally to day-to-day pack life. Vital decisions such as direction, planning and hunting strategy are pack decisions rarely influenced by the alphas. And, just like our own office spaces, the Alpha male/female role are highly coveted due to increased food share, deference in social situations and the best mates, while the lowest members of the hierarchy are forced to submit or fight for a promotion. I wonder if there’s ever been an incident of wolf unionization? This tour and further interaction at Howl Nights, is definitely a must for anyone interested in wildlife, conservation or how to get that promotion at work. 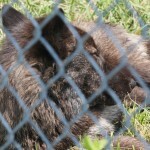 The Wolf Park website at www.wolfpark.org is a great way to learn more about the facilities work, research and to schedule a tour. 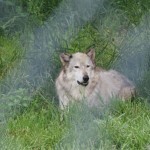 As I said above, evening programs are available in which you have more close up interaction with the wolves.